This entry was posted on December 2, 2011 by joeleagle. 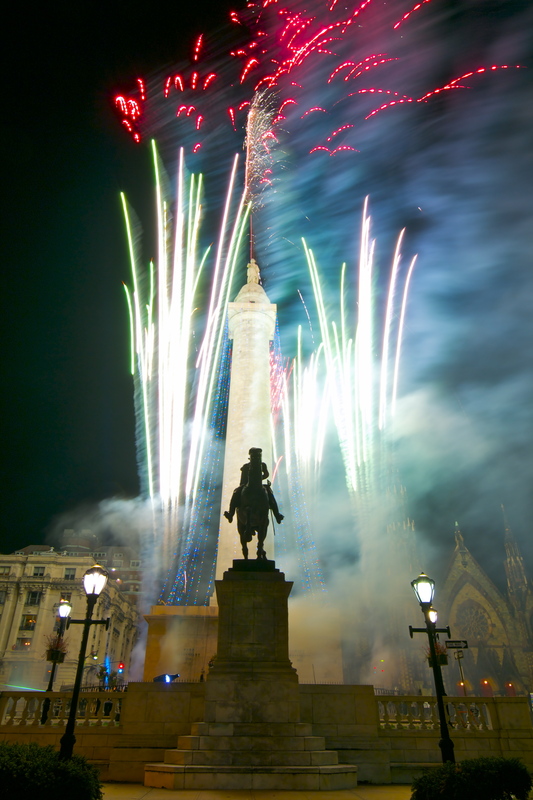 It was filed under Cityscape and was tagged with Baltimore fireworks, Baltimore's Washington Monument, Mt. Vernon Baltimore. Thanks so much Rona! And I’m very glad Festive Moon will finally be getting it’s new home, todays picture was taken at the same place where I took your moon shot last year. Thanks again for all the love and support!